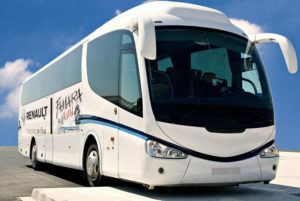 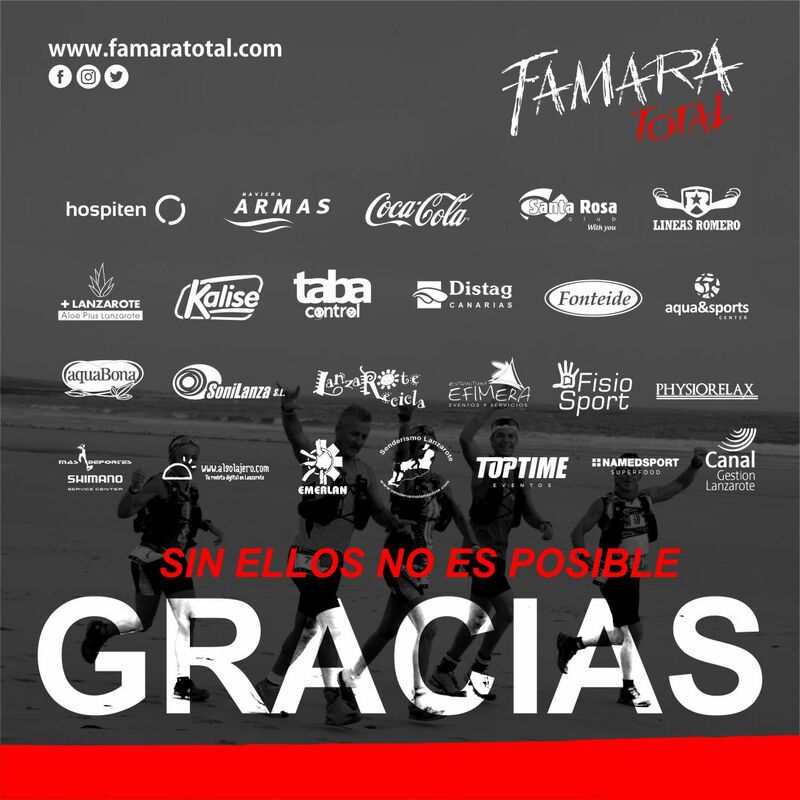 to the participants and companions who travel for FAMARA TOTAL. 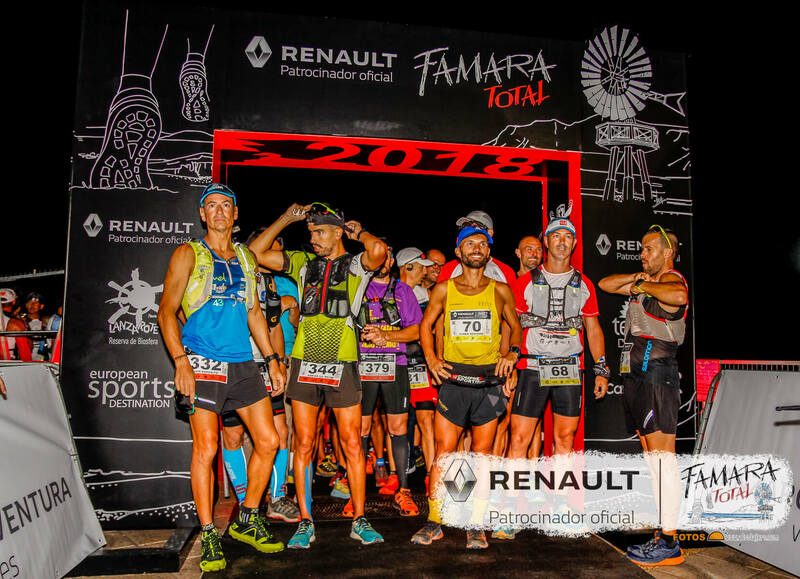 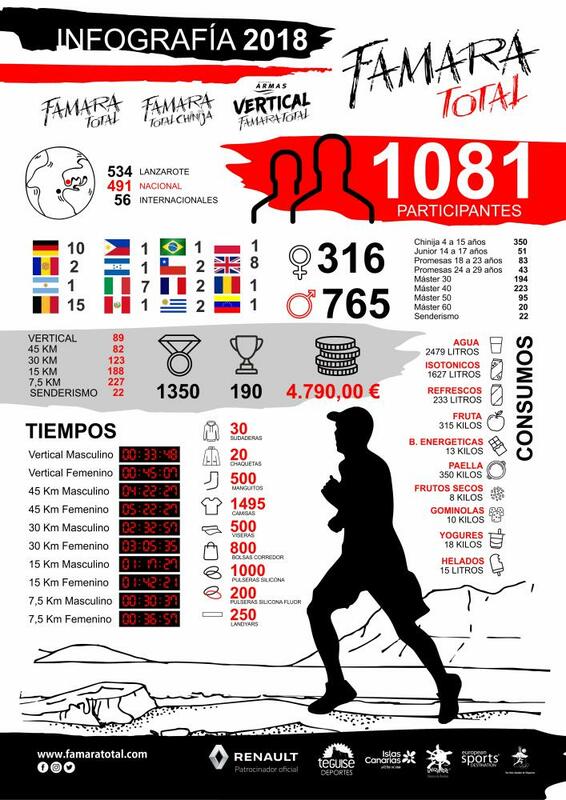 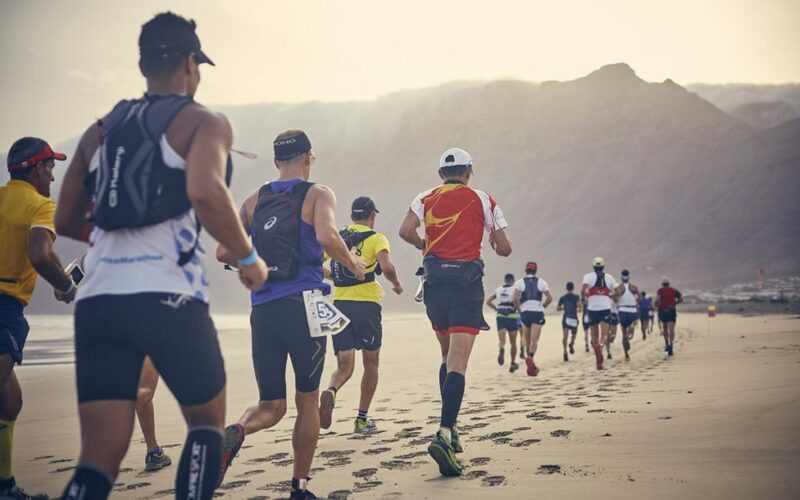 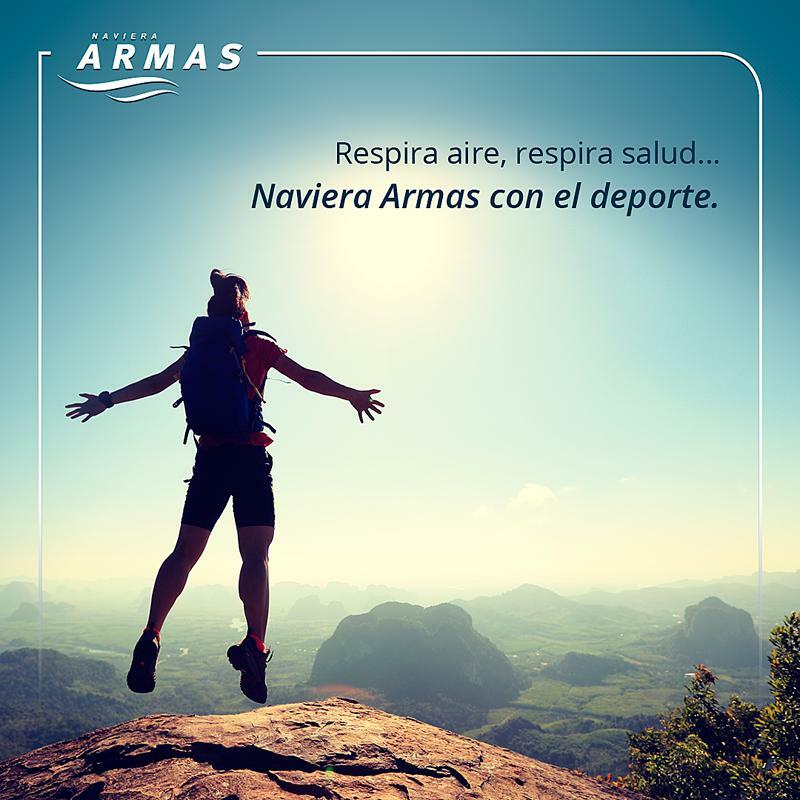 The race will be carried out between the towns of La Caleta Famara and La Villa de Teguise passing by the Famara beach, various ravines of el Risco Starting from and finishing the race at the pier in Caleta de Famara. 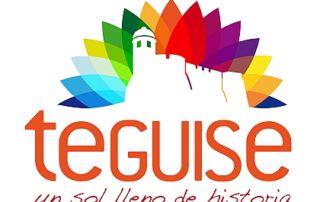 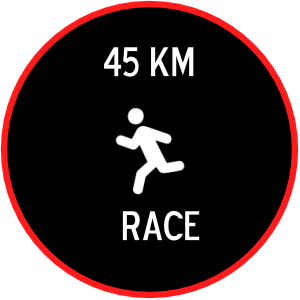 The event will have three distances 7.5, 15 , 30 and 45km. 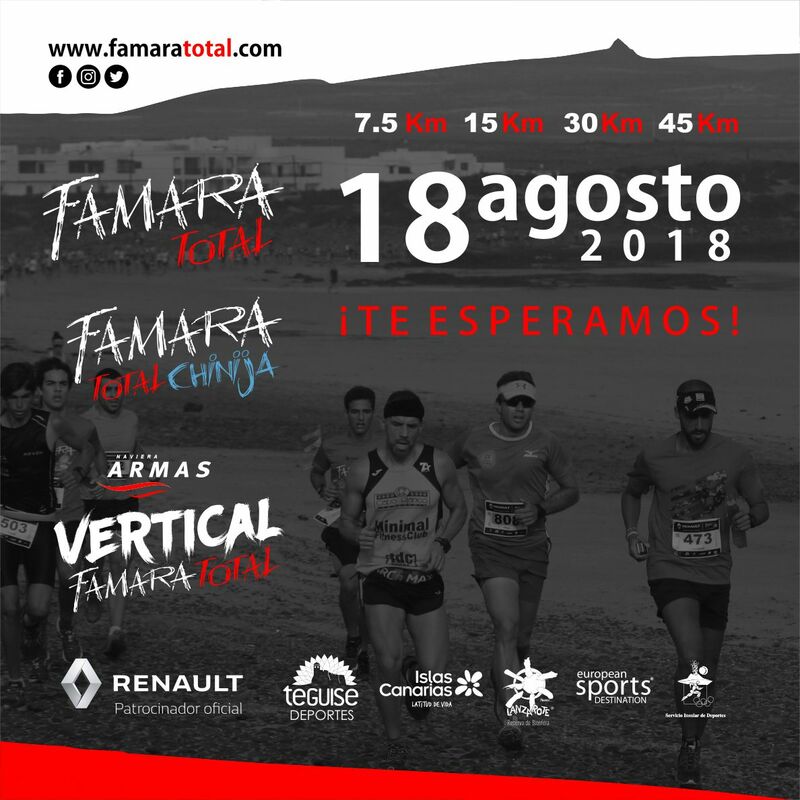 There will also be a hiking event of 7km hike Accompanied by Nacho Romero, Biologist and Lanzarote environmental hiking instructor, a certified guide with ample knowledge of the environment, the ravines at the risco de Famara, who will explain the importance of the wáter chamber fo all the island.